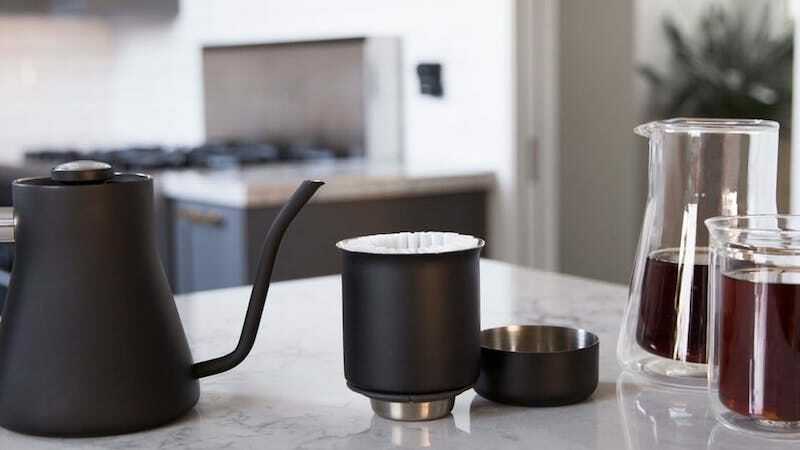 Fellow’s drinkware, coffee makers, and electric kettles look like they belong in a museum of modern art, and they’re every bit as functional as they are pretty. The EKG+ kettle has built-in Bluetooth, so you can start heating up water for your morning coffee before you even get out of bed. The double-walled ceramic and copper coffee cups are designed for maximum heat retention. And the pour-over sets? They make great coffee. Fellow gear hardly ever goes on sale, but the whole lineup is 20% off on Huckberry right now for Black Friday, so lock in your order before the deal gets cold.